Winner of the Leica Oskar Barnack Award 2017. 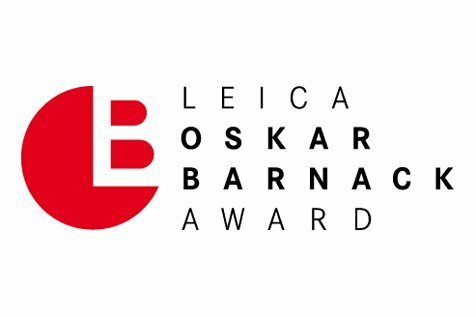 The 2017 Leica Oskar Barnack Award goes to Terje Abusdal. 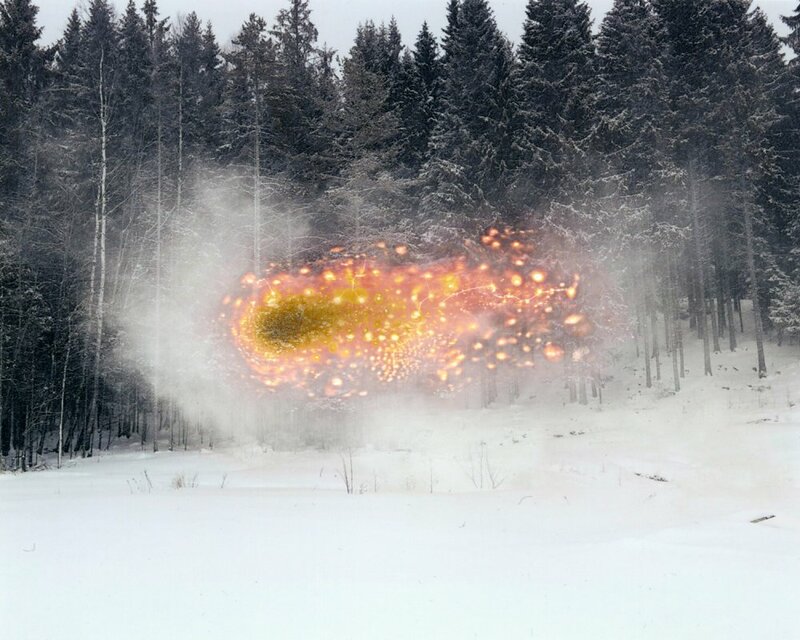 Born in Norway, Terje Abusdal is honoured with this prestigious photography prize for „Slash & Burn“ and receives 25,000 euros and a Leica M camera and lens. 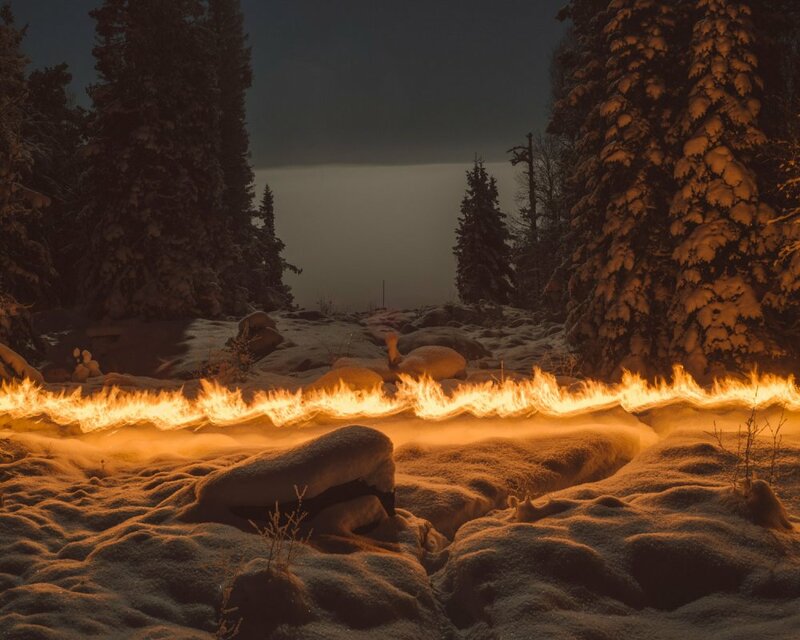 Tradition and mysticism, provenance and belonging, facts and fiction: Terje Abusdal’s long-term “Slash & Burn” project draws a picture both mysterious and impressive of the Forest Finns, an ethnic group in Norway who live in close touch with nature. In the south-east of Norway, along the border with Sweden, there is a sparsely populated morainal landscape with a great amount of forest. The area is known as ‘Finnskogen’, Forest of the Finns. It was settled by Finns between the end of the 16th and middle of the 17th century. Coming from Savo in central Finland, they slashed and burned the untouched, coniferous forests, to create new agricultural land for cultivating rye. Nowadays, most Forest Finns earn their living as lumberjacks, foresters and farmers. Their original culture and language has largely died out, with only a few traditions, rituals, rune songs and memories of shamanic customs remaining. Born in Evje, Norway, in 1978, the photographer works mainly on independent projects in the intersection between fact and fiction. 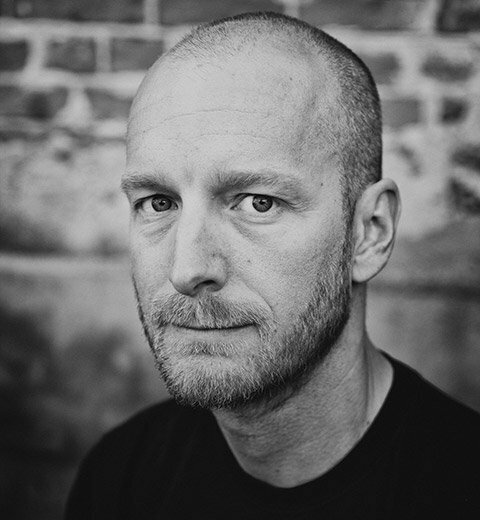 In 2014 he studied Advanced Visual Storytelling at the Danish School of Media and Journalism in Aarhus, followed by a number of Master Classes (with Simon Norfolk and Aaron Schuman). 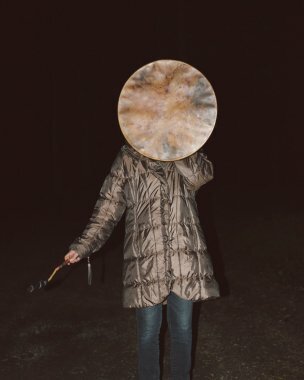 In 2015, Journal Forlag published his first photographic book, “Radius 500 Meters”. Appearing in a number of solo and group exhibitions, his work is largely focussed on questions of identity and belonging. Abusdal lives in Oslo.